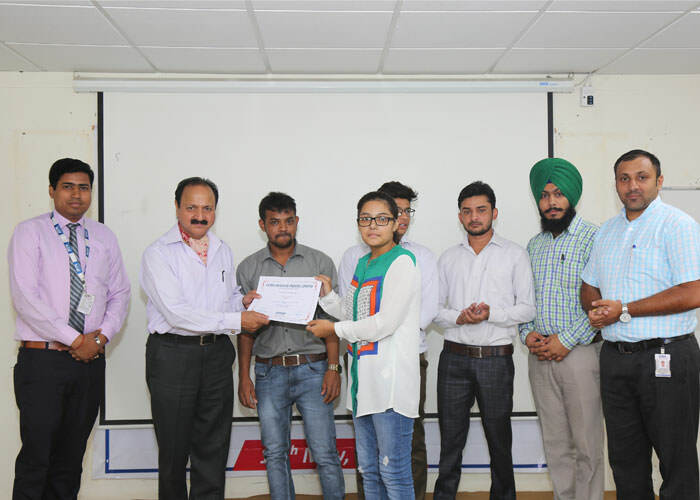 The students of GNA University from 'Faculty of Computational Science' successfully completed their summer internship of 45 days in campus under ORACLE in JAVA and PHP with the dynamic support of respected Dean FCS, Dr. Ajay Goel . 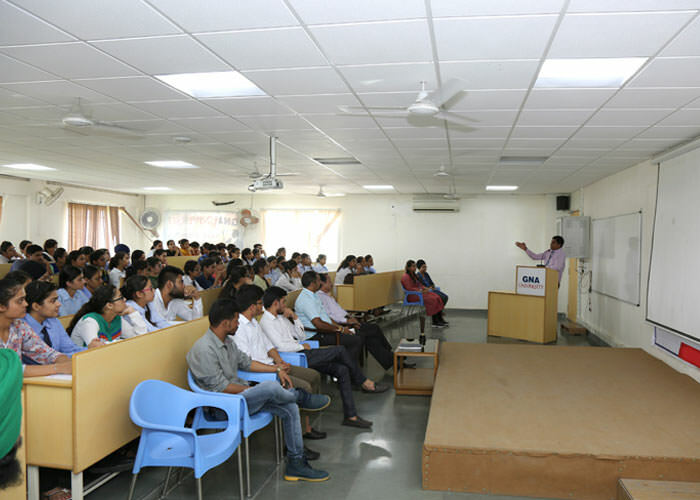 In total, 119 students participated in the internship under three trainers, Mr. Arun, Mr. Umesh and Mr. Vishal Kumar from ORACLE. 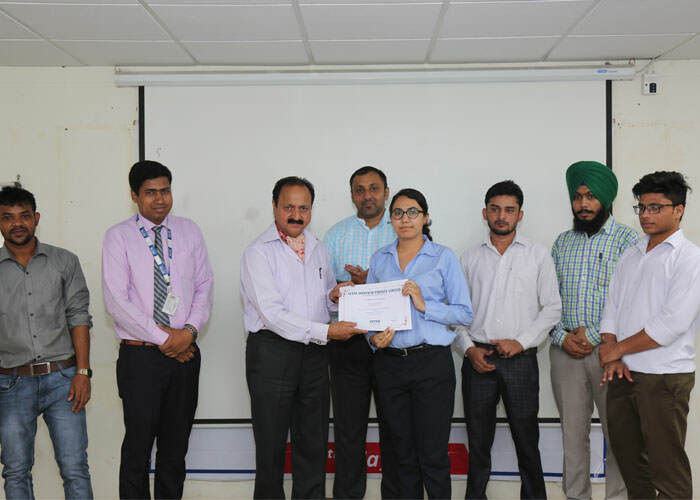 The students were awarded with ORACLE certification on dated July 16th , 2018.The Program Manager of ORACLE Workforce Development Program, Mr. Ranu Mishra addressed the students about the latest trends and technologies and motivated them to continue with their specific areas of interest. During the certification ceremony, Rev. Pro-Chancellor, S.Gurdeep Singh Sehra, Vice-Chancellor, Dr. V.K Rattan, Registrar, Dr. NarendraAwasthi, Dean, Academic Outreach Division, Mr. Sameer Varma, Dean, System and Operations, Ms. Monika Hanspal, Head of Department (FCS), Mr. UmeshSehgal and overall Co-ordinator, Mr. Ravinder Pal Singh graced the occasion with their presence.